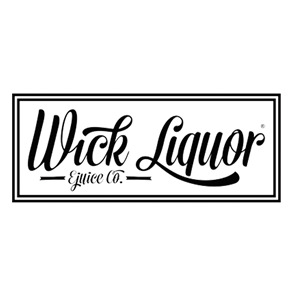 Mardi Gras fruit punch and Malibu Loganberry pulp. 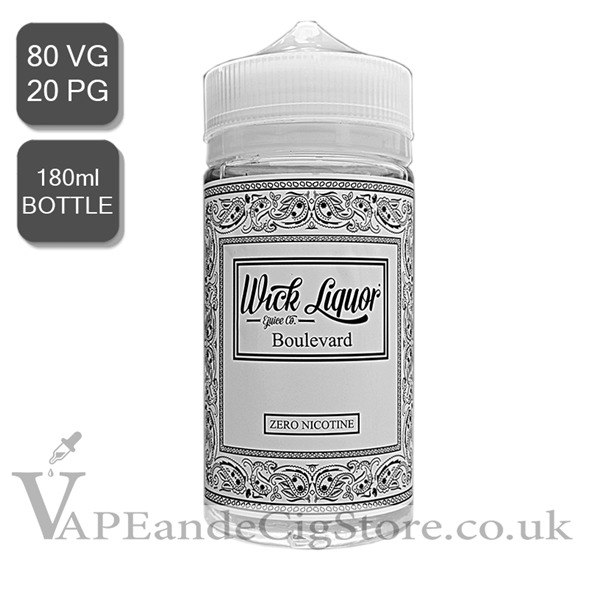 Boulevard E Juice By Wick Liquor (180ml Bottle Nic Shot) Was Influenced by the streets, crafted in the lab, carried to the masses by moonshiners and rogues. 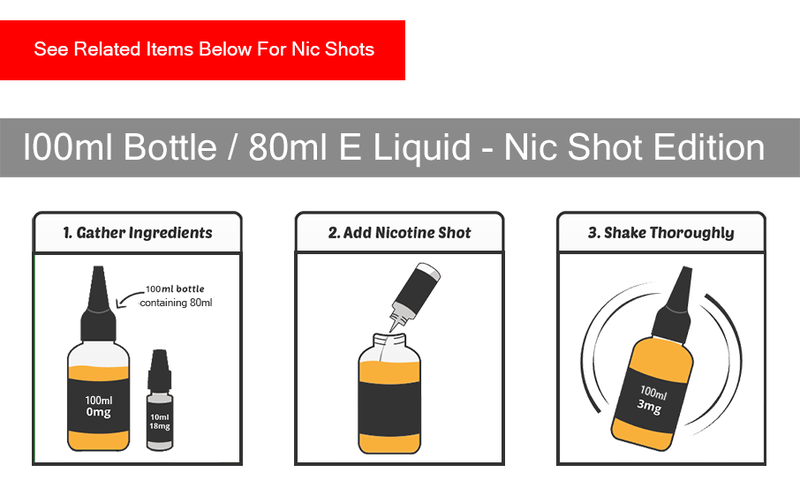 This is a 180ml bottle with 150ml of 0mg e liquid, To make this a 180ml of 3mg juice a 3 x Nic Shot needs to be purchased.